Are you seeing the best results possible from your email marketing campaigns? When done right, email marketing will likely be your highest revenue earning channel. 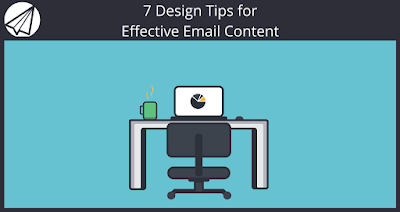 One of the most important elements of a good email is proper design. several tips to help that decision making process a little bit easier. 1) Keep Mobile in Mind. Over half of your emails will likely be opened on mobile devices, so it is extremely important to make sure that your email is either designed responsively, or with mobile friendly elements. Responsive design would naturally be the preferred method, but that is not always a possibility. 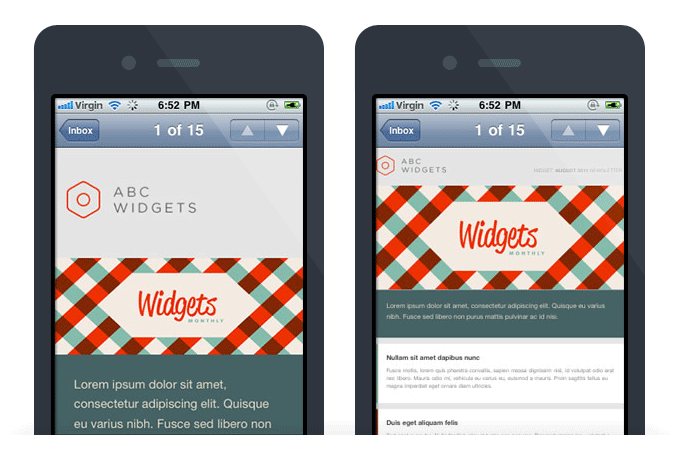 In this situation look to utilize touch friendly buttons, large text and simple layouts to help the user easily navigate. 2) Keep CTA Above the Fold. A majority of your email readers are likely to only see the very top portion of your email, and will be making quick judgements about whether they want to continue reading or send your email to the trash. As such, you do not have very much time to evoke a response from the user. Keeping your call to action at the top, so no scrolling is necessary, gives your reader the opportunity to act immediately upon opening. 3) White Space is Your Friend. I know, you want to include as much information as possible in your email. But resist the urge, and instead embrace the white space. This gives your reader’s eyes a bit of a rest, and gives them a much better idea of where to look. Using white space to your advantage can really help your CTA stand out. Additionally, white space helps to break up each section of your email. 4) Keep Images on the Left. Various studies have shown that a reader’s eyes are attracted to compelling imagery rather than text. Even if the text is important, images tend to win out. With this being the case, look to utilize images on the left side of your emails so that they’re the first thing your readers see. 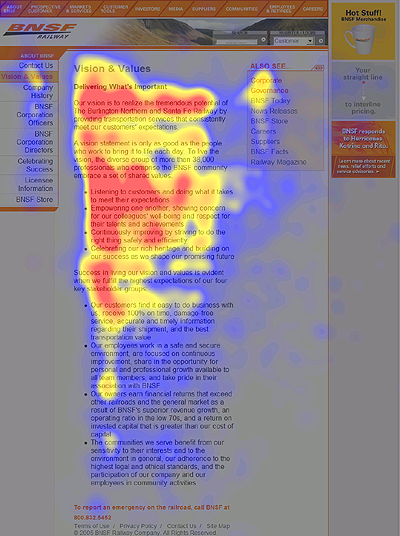 After they have seen your imagery, they can begin to dive into the text portion. You should try to use no more than two fonts maximum in any of your emails. Using one font for headlines and a different font for body copy is a good rule of thumb, but try to keep it to just those two. More fonts being introduced can make the email look a big jumbled and confuse the reader. Additionally, use standard fonts so that there’s no chance of a computer reformatting the email. 6) Use Color to Your Advantage. Instead of using a bunch of different colors in your email, try to stick with just a couple simple ones. Your company colors would be a good place to start, and look to use those consistently. Any colors outside of these should only be used for important portions of the email, such as a CTA button or any other call out that requires emphasis. Don’t just stick with one design and call it good. Try out different variations and see which ones evoke a stronger response from your readers. There are always small tweaks that can be made to even the most successful emails sent out. Signing up with Sendlane offers you the opportunity to not only design beautiful emails, keeping in mind the tips we’ve outlined above, but also the ability to track the success of each individual design. Sign up now for your 14 day free trial of Sendlane to learn how we can help get your email marketing on track today! Make sure to like this post and share it on your social networks if you found it helpful. Also please comment below any design tips that have worked great for you before.